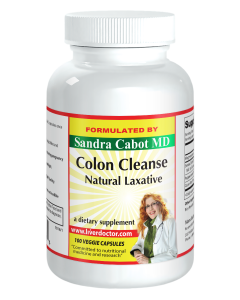 Combination of fiber, amino acids and herbs to help cleanse the bowel and promote healthy bowel movements. Dr Cabot has designed Fibertone to support optimal bowel functions. 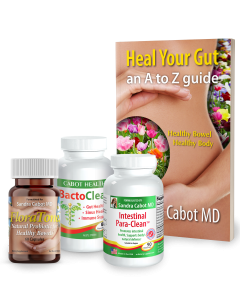 It is helpful for those with: Irritable bowel syndrome, constipation, chronic diarrhea, bloating, embarrassing gas and flatulence (wind), excess acidity in the stomach, hemorrhoids and diverticulitis (bowel pockets). 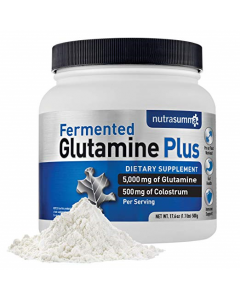 This product is gluten free and non GMO. 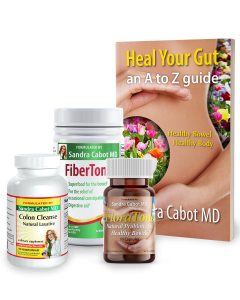 The natural fiber food that sweeps your colon clean. 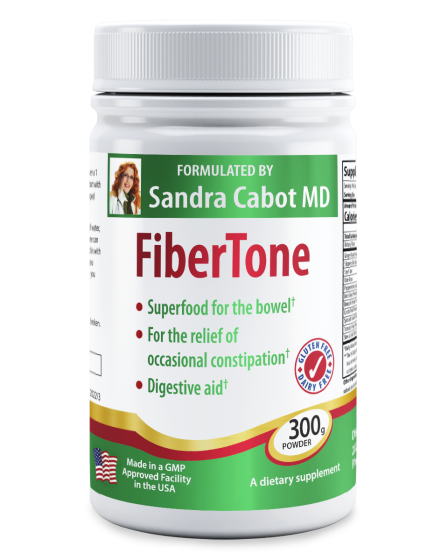 Our Fibretone contains a combination of fibre, amino acids and herbs to help cleanse the bowel and promote healthy bowel movements. 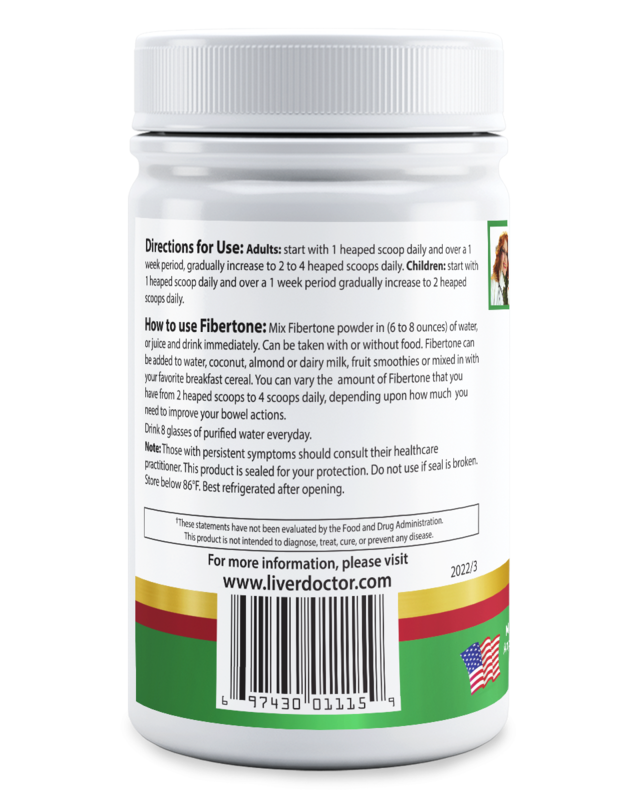 Fibretone has been specifically formulated to help improve digestive health. 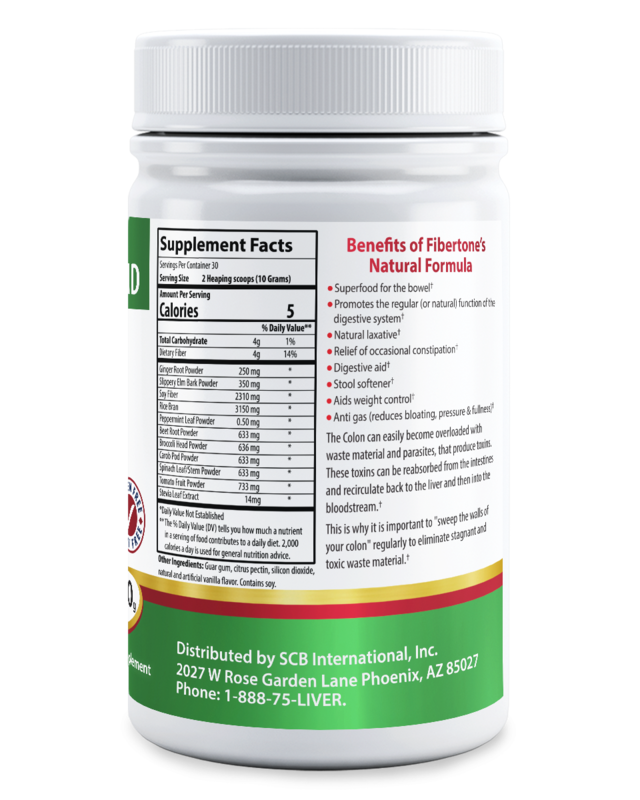 It may help to promote healthy cholesterol levels and reduce digestive symptoms. 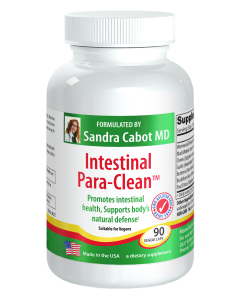 It is important to support the gastrointestinal system, to improve overall health and wellness. Mix two to four scoops of powder with 180-240 milliliters (6 to 8 ounces) of water or juice, and drink immediately, Daily. 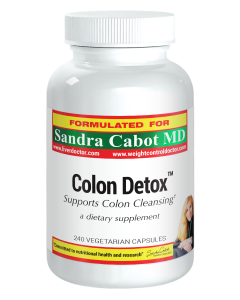 Drink at least 8 glasses of purified water everyday while using this product. 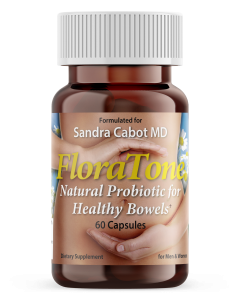 Contains no artificial colorings, flavorings, preservatives. 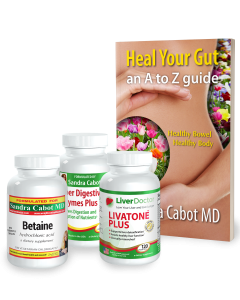 Yeast, sugar and dairy free.